A three-time Olympian, Sarah Lindsay is a personal trainer like no other. A European gold medalist, 2x world silver medalist and 10x British speed skating champion, Sarah is an inspiration to anyone looking to reach their full potential. 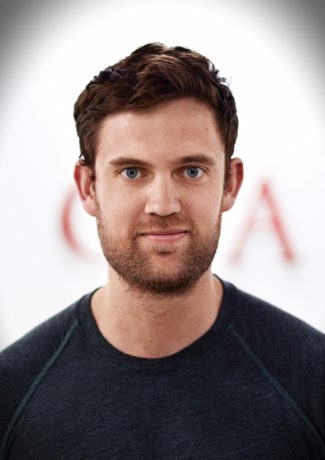 Hailed by Men’s Health Magazine as “the Uk’s leading expert in body transformations”, Rich Phillipps' growing reputation for producing spectacular results has led to him becoming one of London’s most sought after Personal Trainers. Josh is the true personification of a personal trainer. 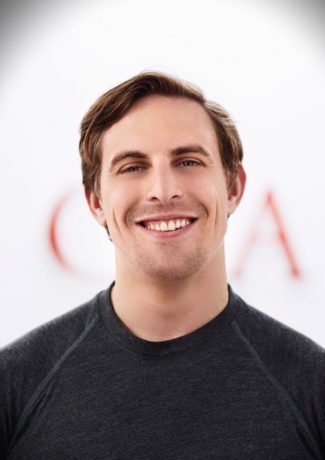 He loves, lives and breaths fitness, and behind his super friendly and gentle disposition, lurks an inspired individual with a burning passion to help his clients succeed. 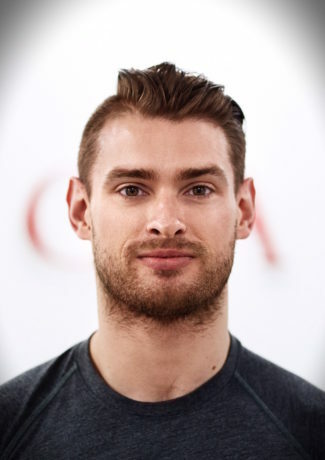 Matt is a former Team GB Speed Skater who now dedicates himself with the same passion to help his personal training clients achieve their goals. 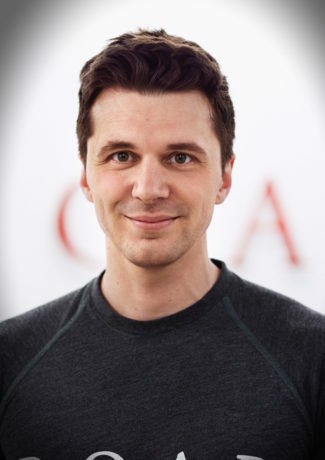 He is a highly experienced coach and prides himself on being able to get the best from every single client workout. 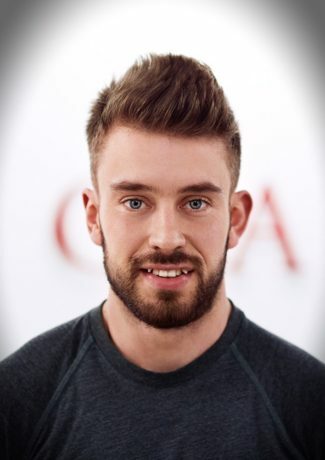 Named by Tatler Magazine as one of London's 'Hottest Personal Trainers' in 2016, Luke brings a wealth of experience to the Roar personal training team and is deeply committed to achieving life changing results with each and every client. A devoted personal trainer and experienced fitness competitor, it doesn't take an expert to recognise Alex might know a thing or two about how to transform a physique. At first glance you could be forgiven for dabbling in a little conjecture, but beyond this young mans well muscled physique lies a well mannered and personable individual who's clients can't sing his praises enough. A 2x Physique Champion, Pierce provides his clients with a wealth of experience and understanding of what is required in order to achieve your personal best. There's no cutting corners with this trainer and you'll be guaranteed to walk away from every session knowing you left it all out on the gym floor. 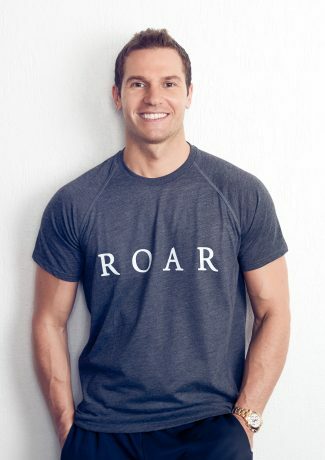 At Roar we believe the best way to lead is by example, and no one encompasses this better than David. 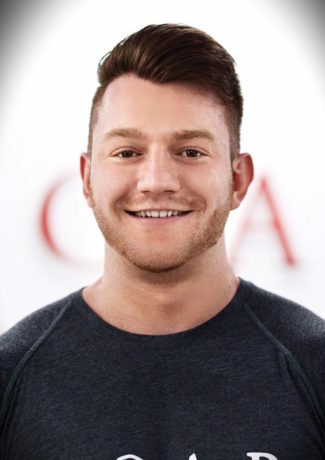 With over 10 years of experience as a personal trainer and correctional exercise specialist, David is a walking encyclopaedia of the human body and is head of our in house development systems. 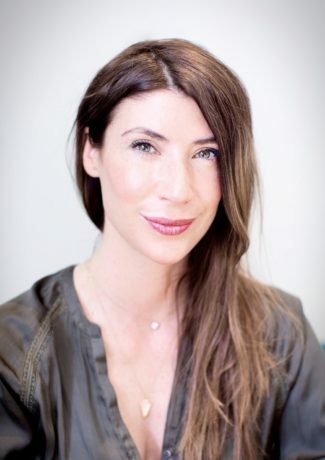 Without question Heidi brings something that is invaluable to our clients and the Roar Fitness team. She actually worked with Sarah Lindsay at a previous personal training gym which saw Heidi achieve a fantastic body transformation over a 6 month period.